Celeste and Tyler’s bridal session had me falling in love with Boise’s landscapes- something I thought was impossible when we first moved to the area. I’m an Oregonian through and through, and after four years in eastern Idaho, I was desperately missing the evergreens of the Pacific Northwest. As opportunities opened up to us in Boise that we couldn’t pass up, we made the move as I tried to keep an open mind. It didn’t take long to find out that Boise is nothing like eastern Idaho (and nowhere near as cold), and it quickly felt like home! Now, after two years in Boise, we’ve found our way out to the Portland area, but I’ll always have a soft spot for that high desert town that is friendly beyond belief. I’ll never understand the “City of Trees” designation… but I’ll let that one slide. We’re lucky to have family in Eagle, so we will be able to visit often! 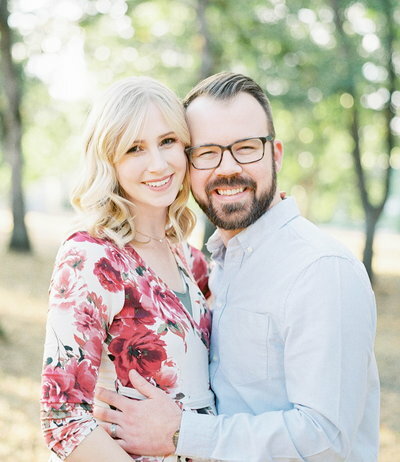 Celeste and Tyler opted to take their bridal photos two weeks before their wedding at the Boise Temple so they could minimize the chaos of the day. This allowed us to shoot during golden hour, wherever they wanted- the foothills never disappoint! We had this spot all to ourselves until we were joined by a herd of deer who silently watched us from the hillside. This session was so relaxed, and I loved how much these two were able to just enjoy each other’s company in excited anticipation for their wedding day. I have no doubts that Celeste and Tyler, truly best friends, will always stay so sweet to one another.